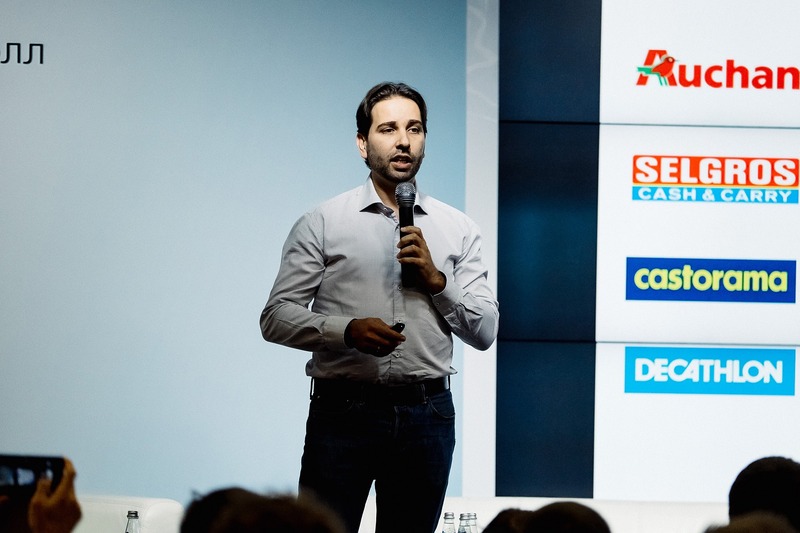 Press Release, Moscow, 24/10/2017: General Director of the RILOS company Arnaud Trousset, editor of Geomatrix, an online SaaS predictive analytics solution for the retail industry, and proud member of #frenchtechmoscow committee, takes part in Startup Battle 2017. 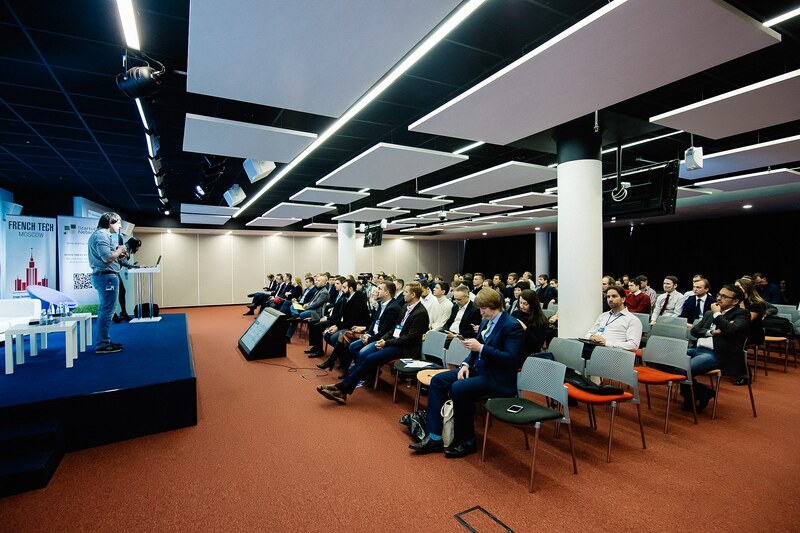 Technological product companies and the teams of Startups will present themselves to big corporations among which there will be the representatives of Retail, Horeca, FMCG. This is an opportunity to make a statement about yourself, to show your skills and products to corporations, to attract new clients and investments. From 17.30 to 18.45 – Panel discussion. For the presentation of each startup each entrepreneur will be offered 6 minutes – the first 3 is the presentation itself and 3 more minutes for the questions and comments by the experts. The first startup that gets the highest amount of points by the end of the jury vote wins. 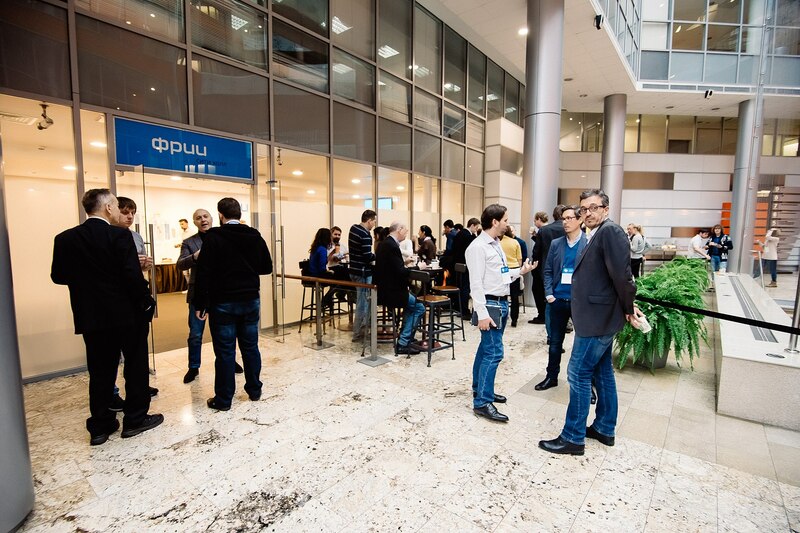 Place of the event: GVA HUB, Kapranova street 3, Business center «Proton Technopark»,6 floor. The entrance for the guests is free of charge with sign up in advance.